Recipe from the Kitchen of Celia Hales. 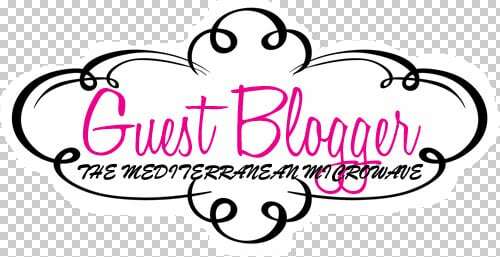 Her blog features heart-healthy gourmet cooking in the Mediterranean style. Meet and Greet the World!! 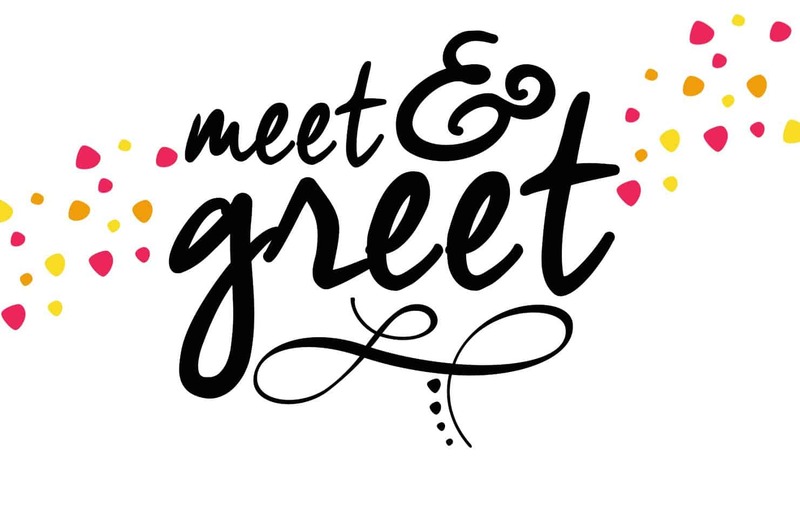 Make new friends with Meet Greet & Eat !! !